Create Unforgettable Memories With Your Pet! 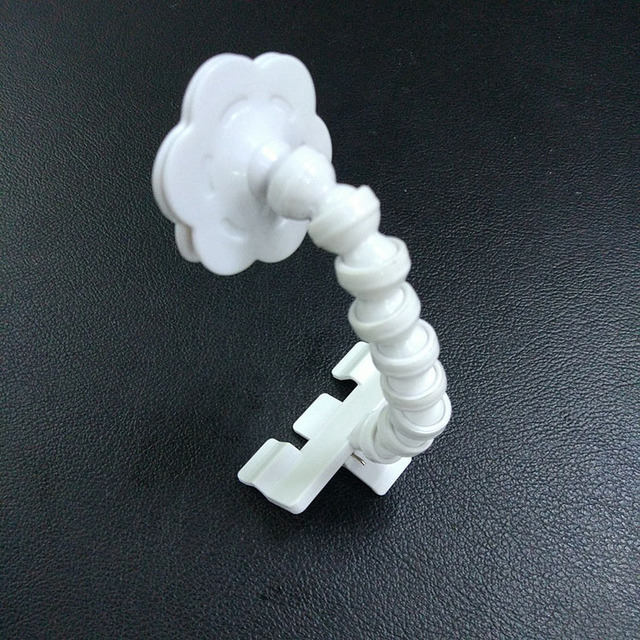 Enjoy the incredible pictures and memories you will take with the help of this selfie stick. Ever wanted to have a real selfie with your dog? 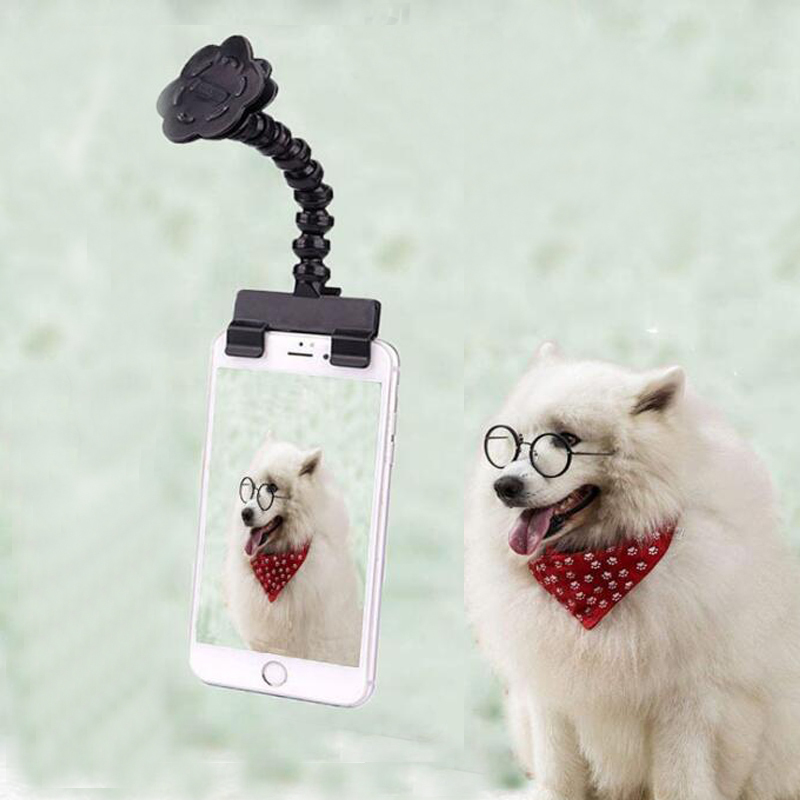 Take your selfie game to the next level and impress your followers with beautiful photos of your furry best friend using the dog selfie stick. 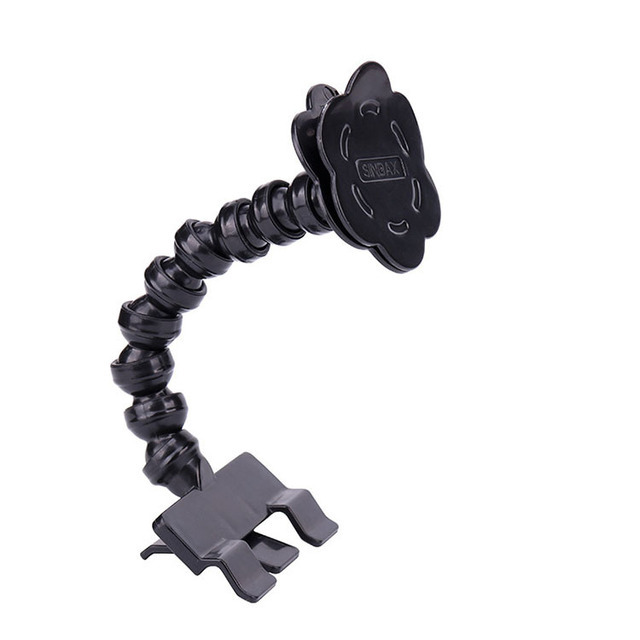 The slick smartphone attachment effortlessly attaches to the top of most devices enabling you to take clear, focused pictures of your best bud anywhere. Simply snap the selfie clip onto your mobile device and place their favorite item into the cradle for laser-like focus. 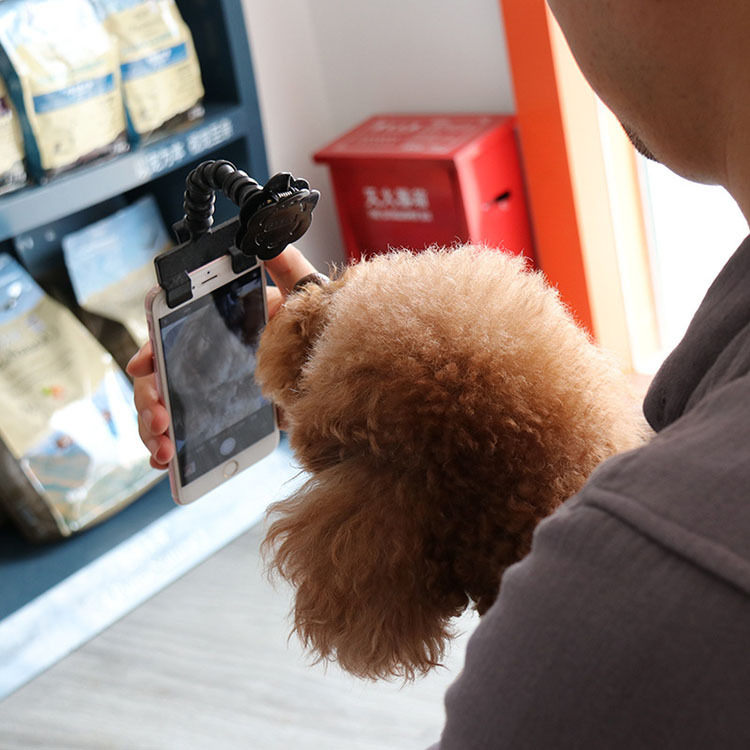 Perfect For Pet Selfies – Your pet will simply love the stick when you put a treat in it and you will make astonishing and hilarious pictures! 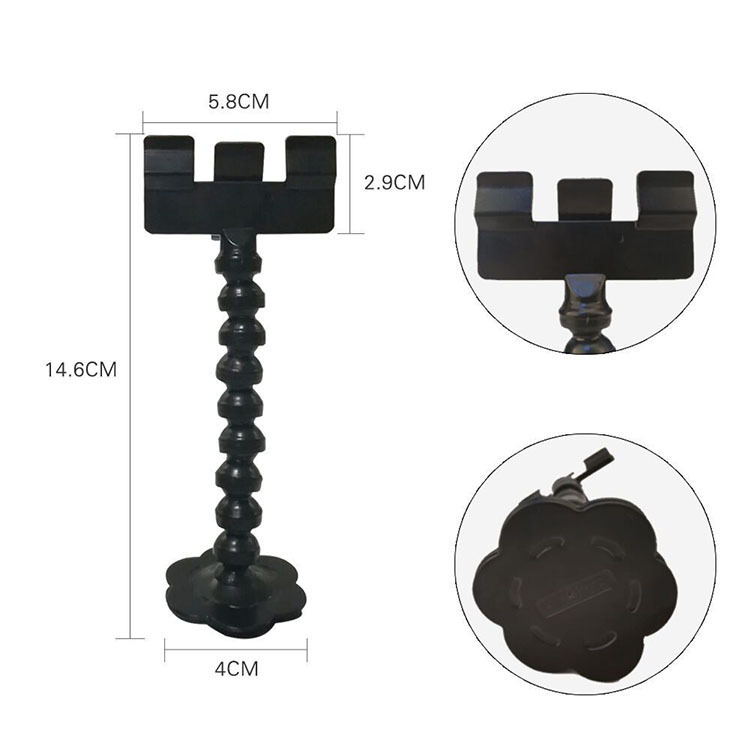 Durable – The stick is made out of high quality material and holds, even if your dog would wants to chew on it. 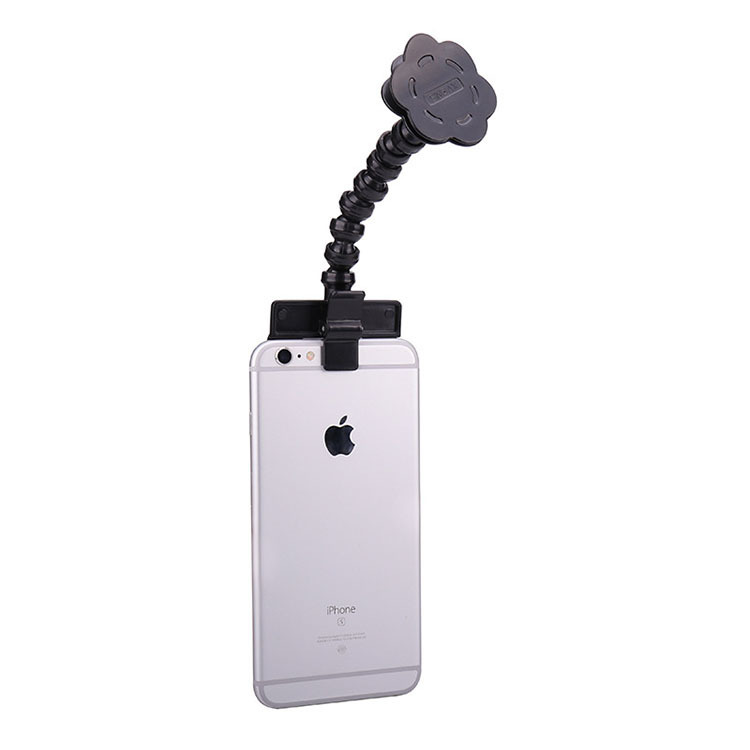 Easy To Use – Just put a treat on top of the selfie stick and your pet will do the rest!